We are a small production, family-owned winery that began when we planted a vineyard at our home in 2006. 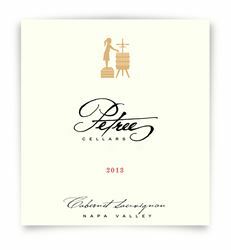 In 2013, we crushed 5 tons of Cabernet Sauvignon from Napa Valley and launched our commercial brand. This began and remains a family affair.